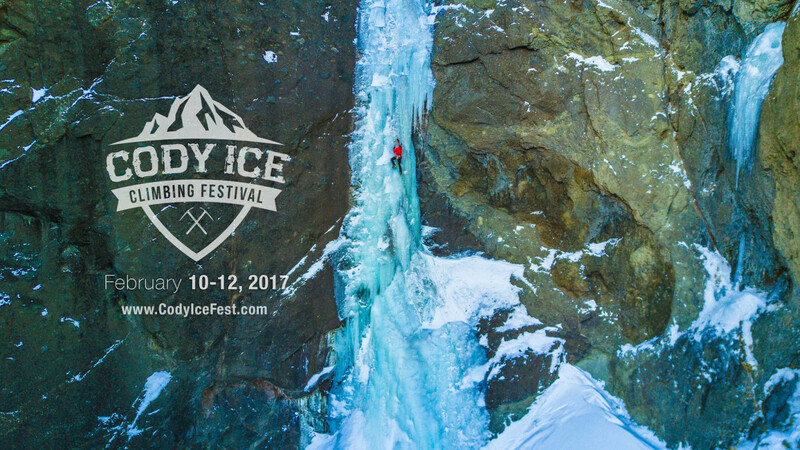 The Cody Ice Climbing Festival offers world-class instruction through on-ice clinics in one of the most exciting ice climbing venues in the world. 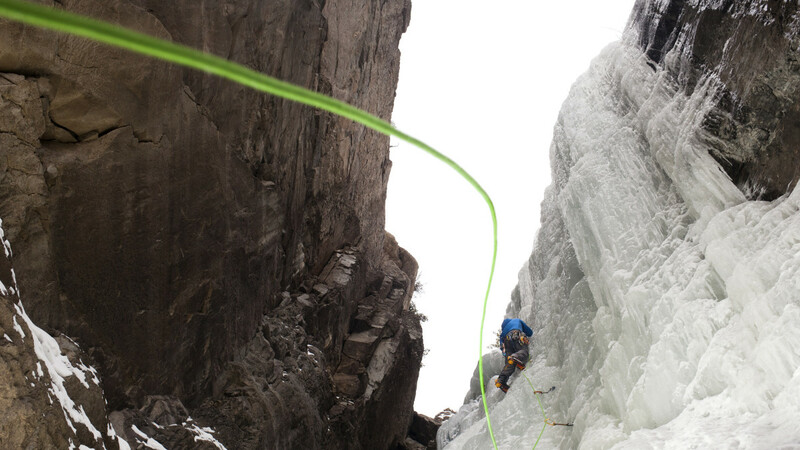 Our nightly speakers draw from some of the most accomplished and inspiring alpinists and ice climbers alive. 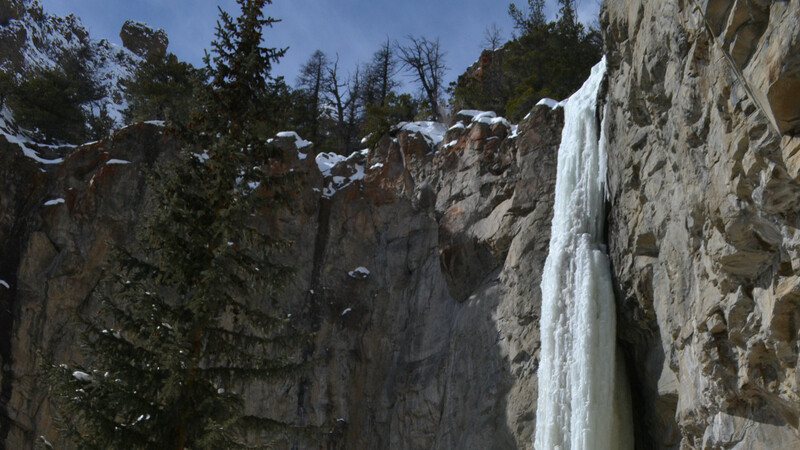 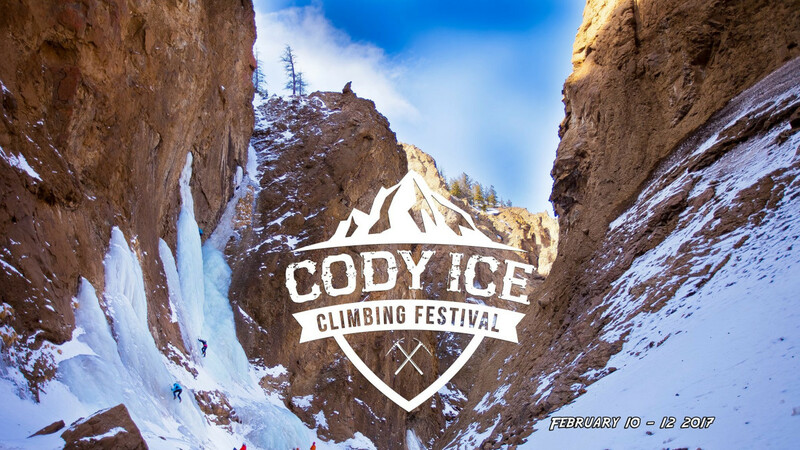 Whether you are an experienced climber or completely new to the sport; the Cody Ice Fest can raise you to the next level as well as connect you to the ever growing community of climbers. 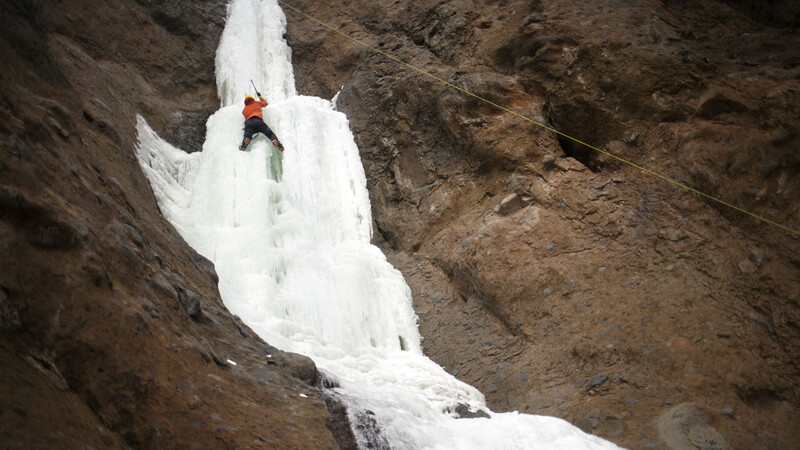 The new Cody Ice Fest is a champion for safety, stewardship, education and tons of on and off-ice fun.